Welcome to 52 Masses. Thanks for joining me. My name is Daniel Markham. 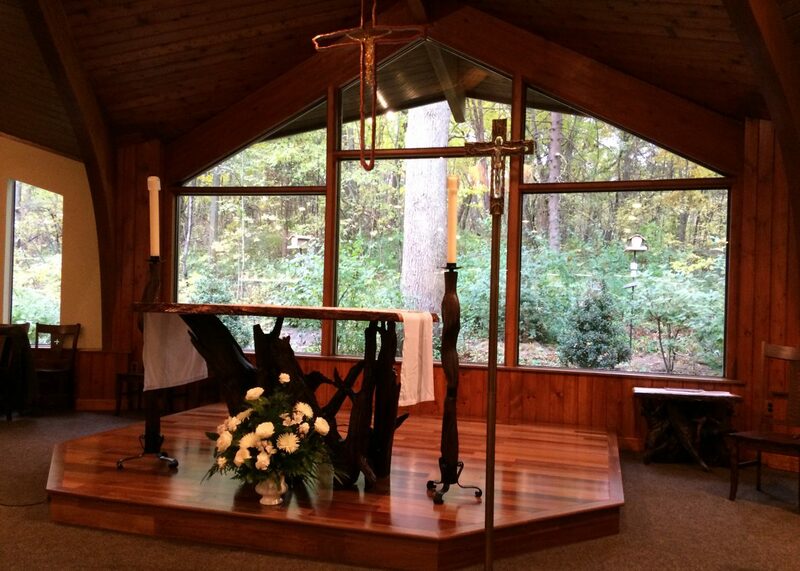 I’m a lifelong practicing Catholic who worships at Nativity of Our Savior Parish in Portage, Indiana. I have also been writing professionally for almost 30 years. In 2021, those two traits will collide. That year, I plan to attend Sunday Mass in each of the 50 states, plus the District of Columbia and Puerto Rico. At each parish I visit, I’ll be writing about something going on there, a short profile of the many interesting and inspiring people and endeavors in the Catholic Church in the United States. Upon completion of my year-long trip, the journey will be chronicled in the book, 52 Masses. Between now and taking off in 2021, I will solicit suggestions from all over the country about fitting candidates to profile and parishes to visit. Not just from priests and parish staff, but also from parishioners. Perhaps your parish priest has an interesting history or works in a unique ministry. Or a lay person is spearheading an important effort to help your city’s less fortunate. Maybe your church has a strong connection with its community. I want to hear about them, either here through the comments or by emailing me at 52Masses@gmail.com. These don’t have to be groundbreaking types of stories – merely interesting ones. There are hundreds of these types of compelling individuals and inspiring efforts taking place in our Church every day, and I plan to tell 52 of them. The hope is that through this collection of smaller stories, I can paint a broader picture of life in the Catholic Church in 2021. Here, I’ll update the progress of the book over the next two years, then chronicle highlights of the trip as it takes place. I welcome any and all to join me, with thoughts, comments and suggestions. I hope to have many of you join me on this journey.